Yet another hospital has been hit with a ransomware attack. 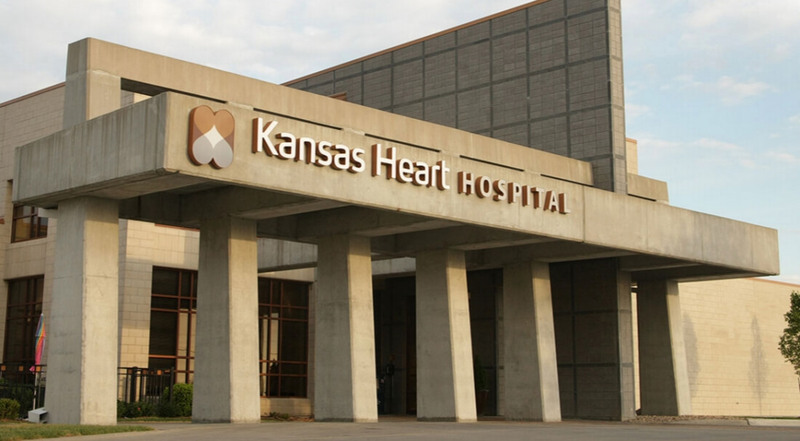 The target this time around was Kansas Heart Hospital in Wichita. But unlike other recent attacks, the hackers didn’t fully keep up their end of the deal after receiving their ransom, only partially restoring access to files and demanding more money to decrypt the remaining data. Ransomware is becoming a common threat in the healthcare world. Earlier this year 10 Medstar facilities in the Washington region were targeted by a ransomware attack and was forced to shut down its computer system. A hospital in Los Angeles also had to pay 40 bitcoin (about $17,000) after falling victim to a similar attack in February. Beyond healthcare many other attacks have targeted regular users. One such example is TeslaCrypt, which first surfaced in early 2015 and was unique in that it targeted gamers by encrypting data such as save files and custom maps in addition to the usual gamut of documents. The developers behind the TeslaCrypt ransomware just recently decided to shut down the “project”, releasing a master decryption key for victims along with a note saying they are sorry. With the master key in hand, ESET has since released a decrypting tool for all TeslaCrypt variants between versions 3.0 and 4.0.